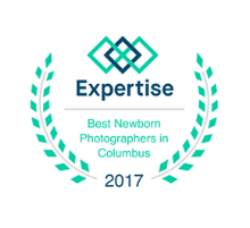 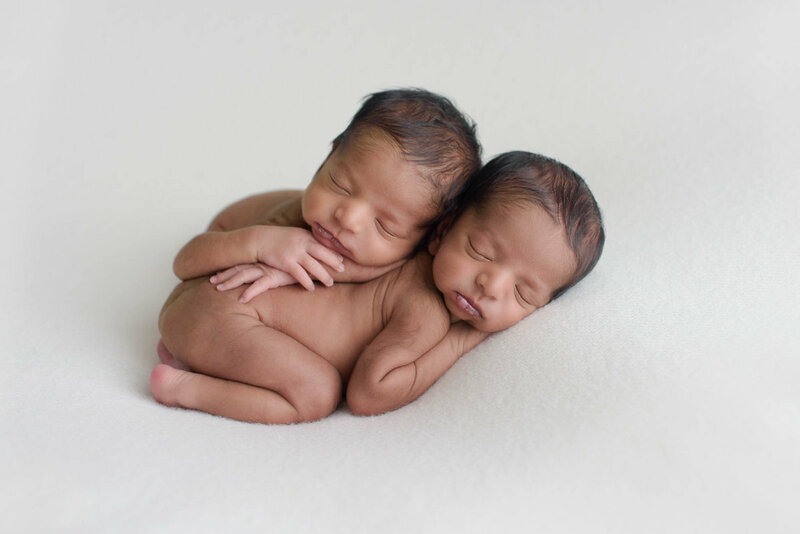 For nearly a decade I have photographed hundreds of newborns in the Greater Columbus area. 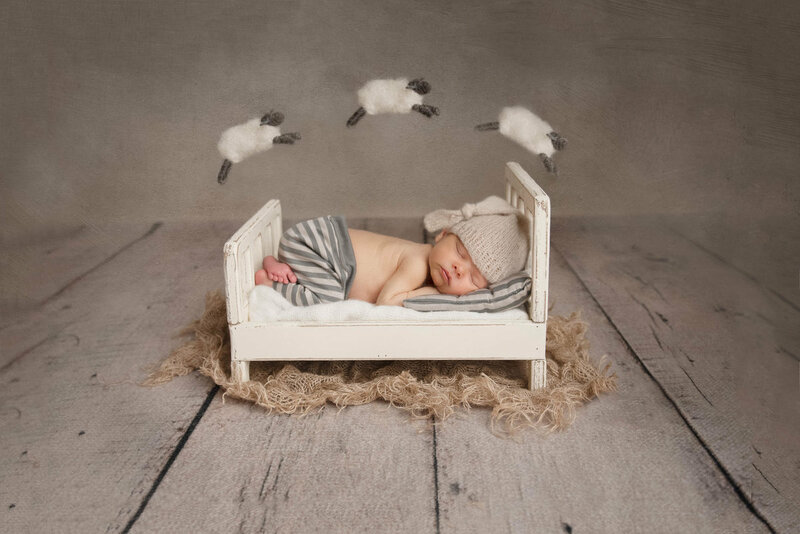 I love to photograph newborn babies and growing families and strive to create a custom and personalized portrait session for each family. 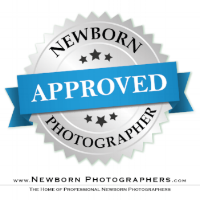 Each session starts with a consultation and/or a tour of my 1,100 sq ft photography studio. 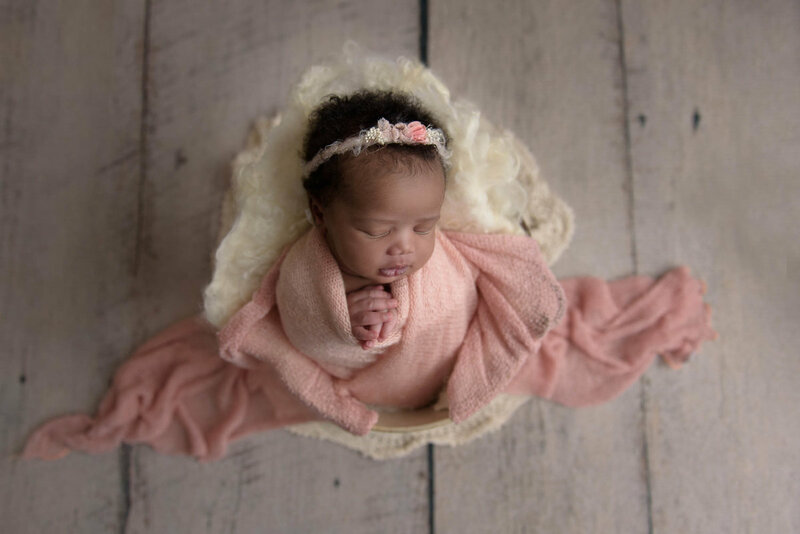 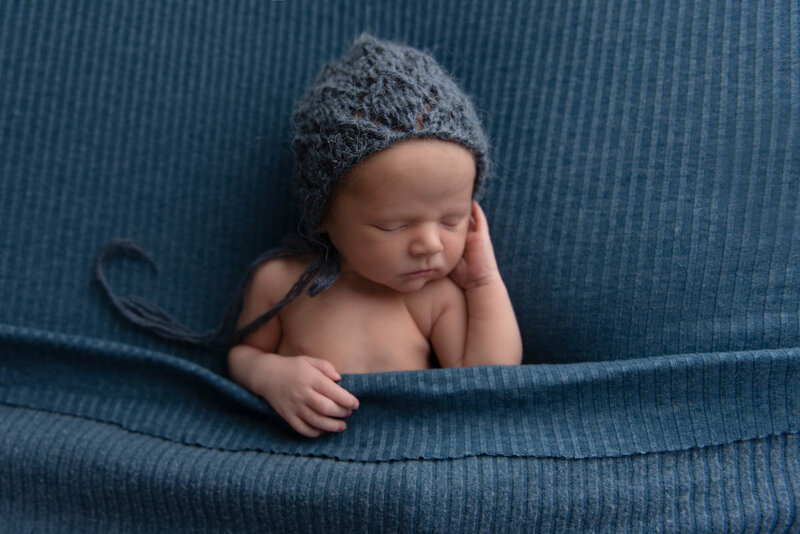 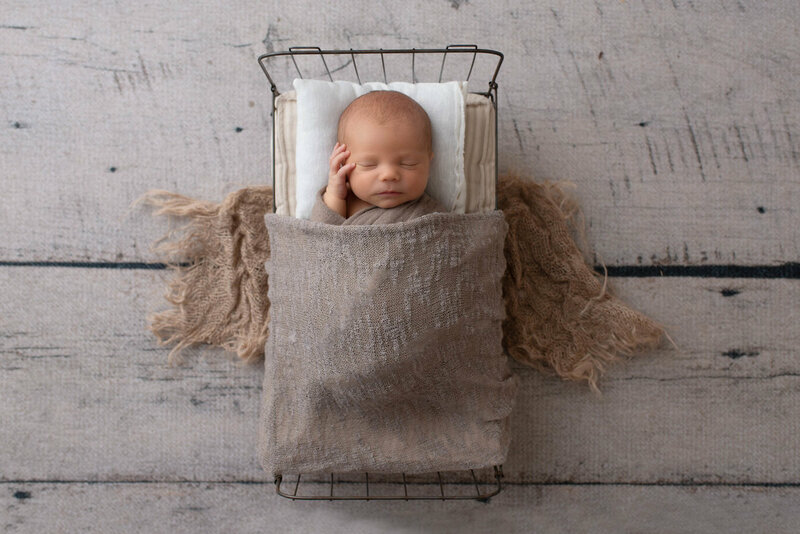 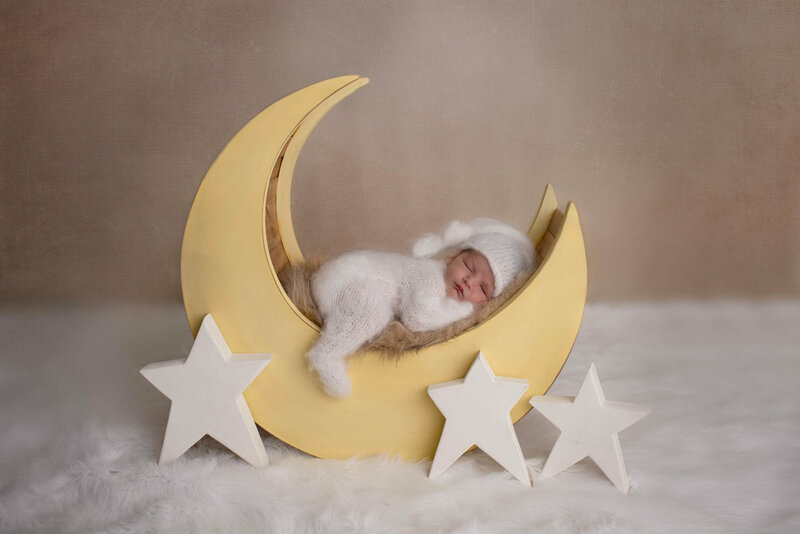 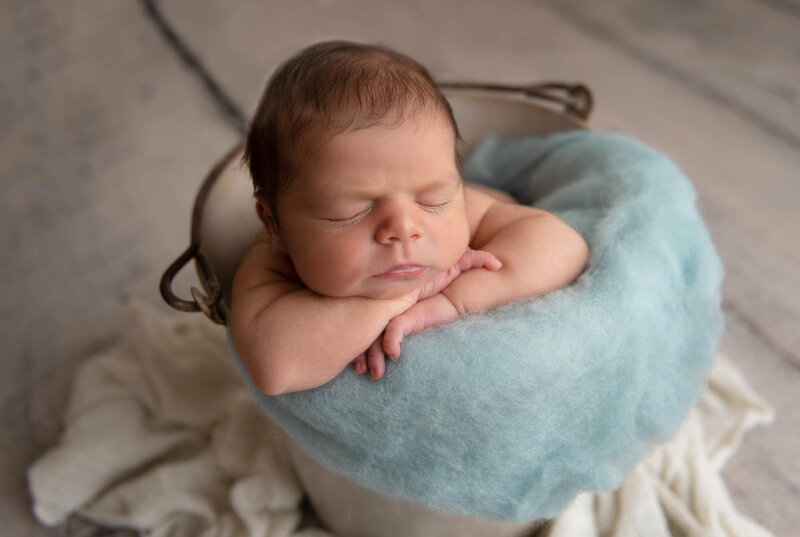 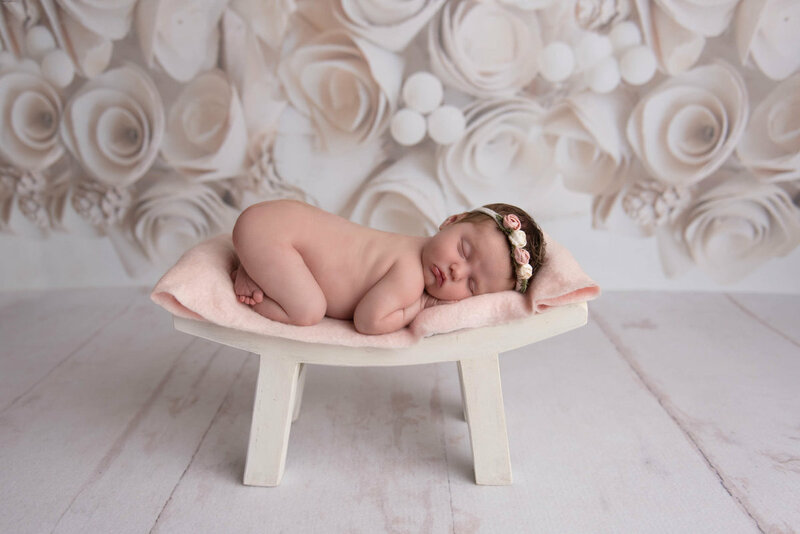 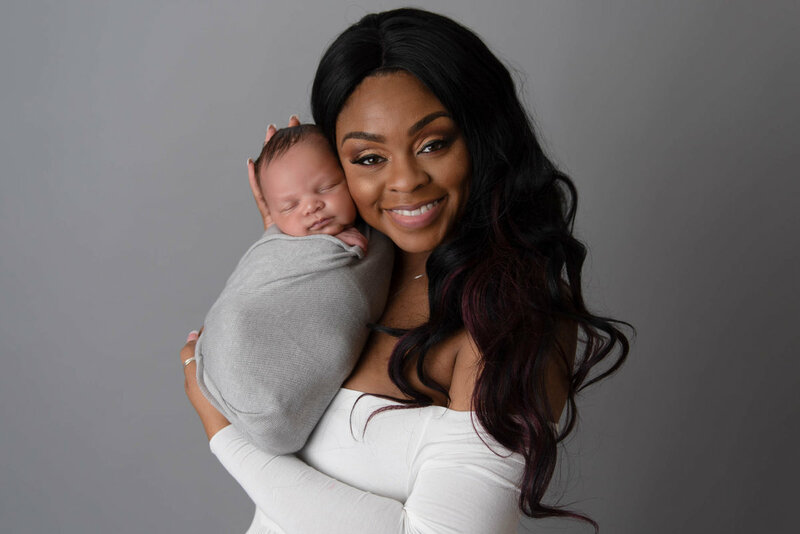 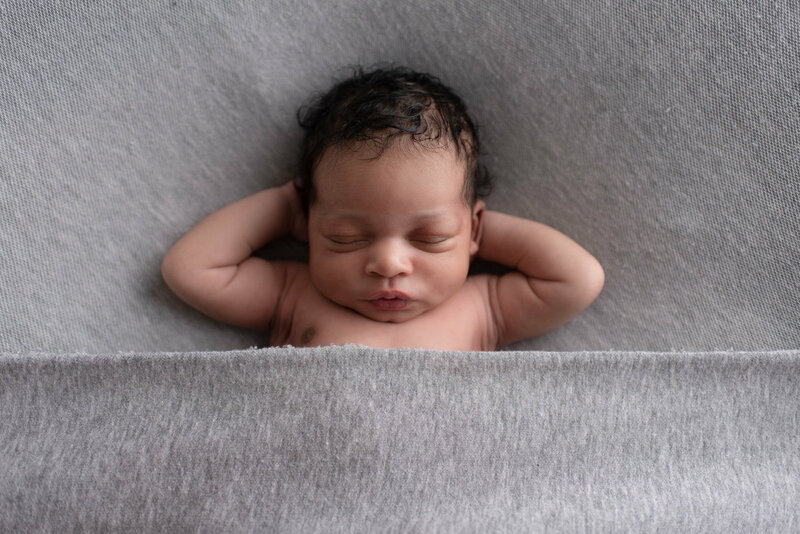 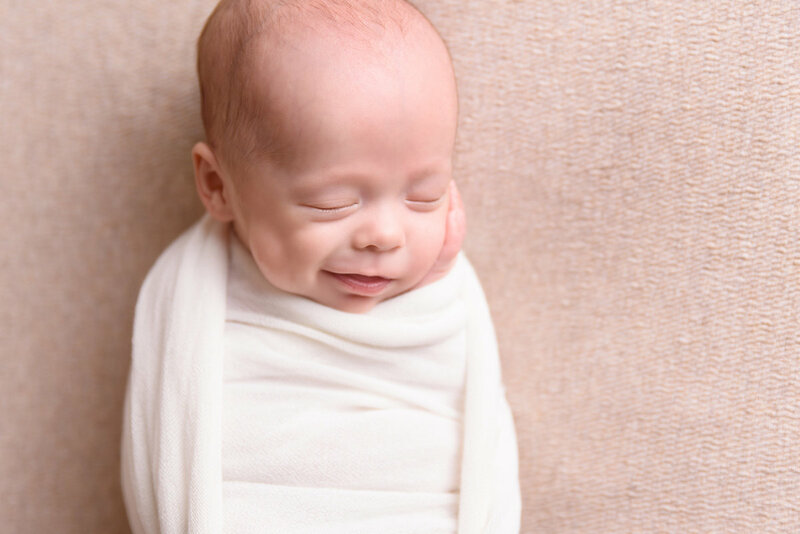 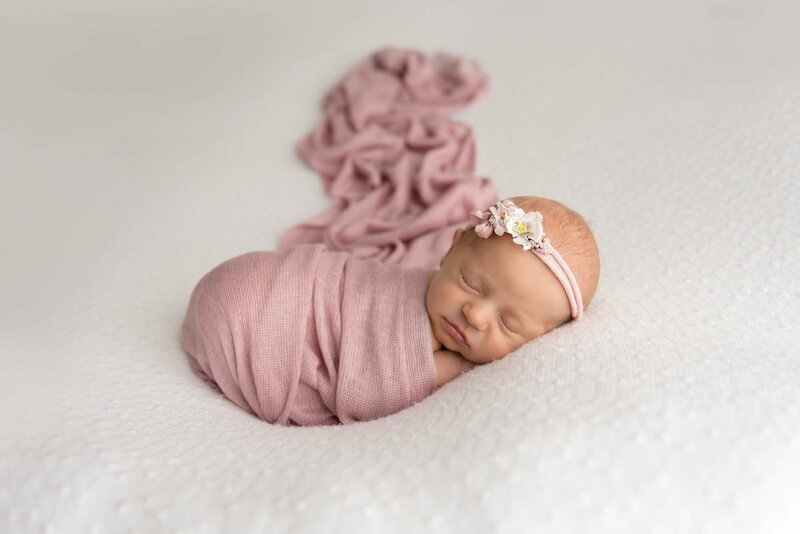 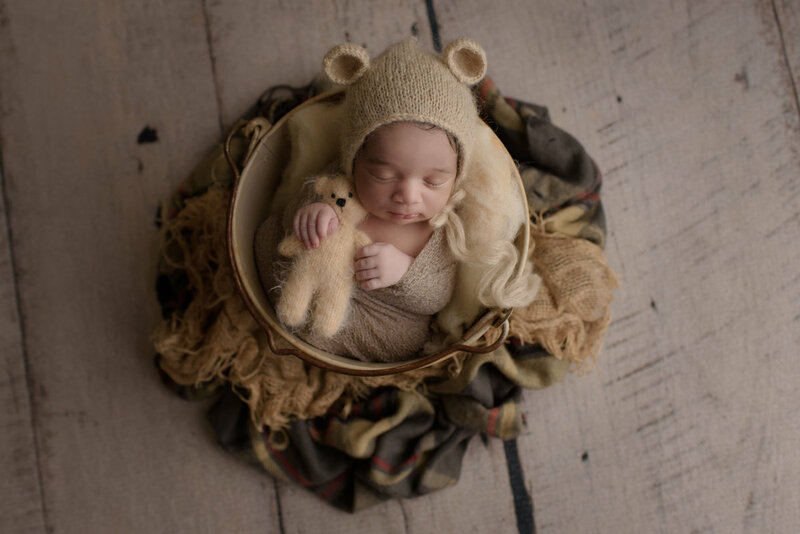 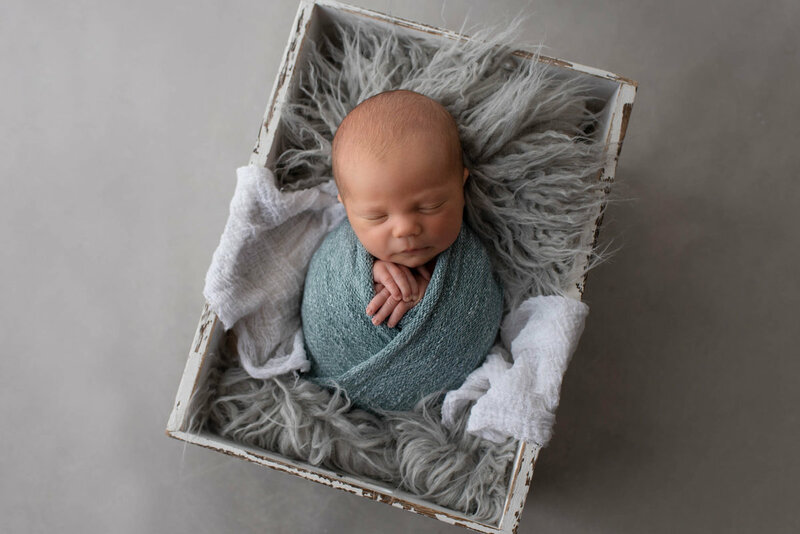 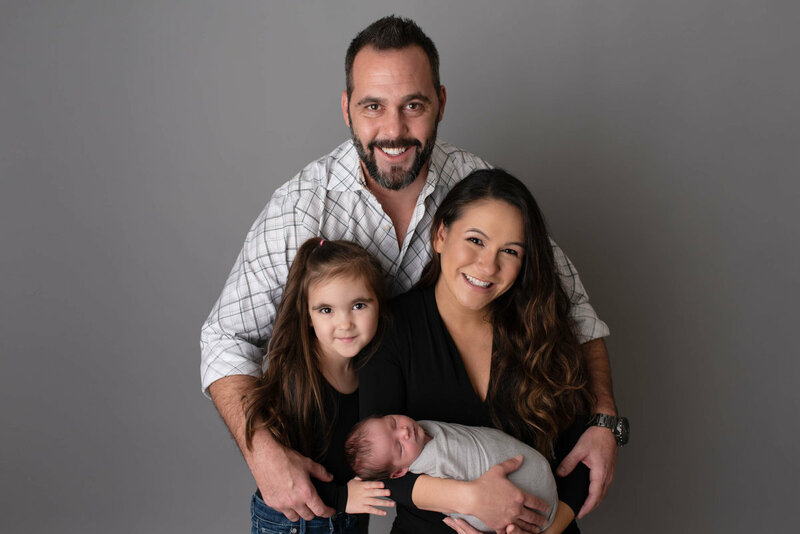 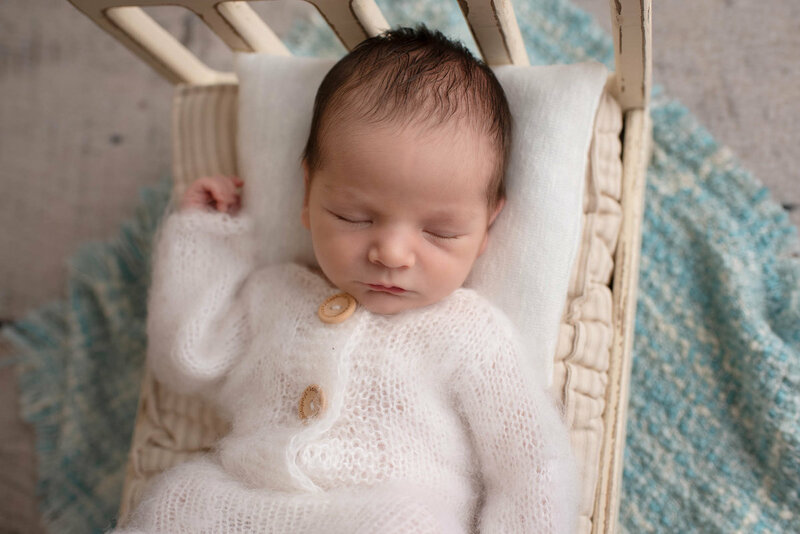 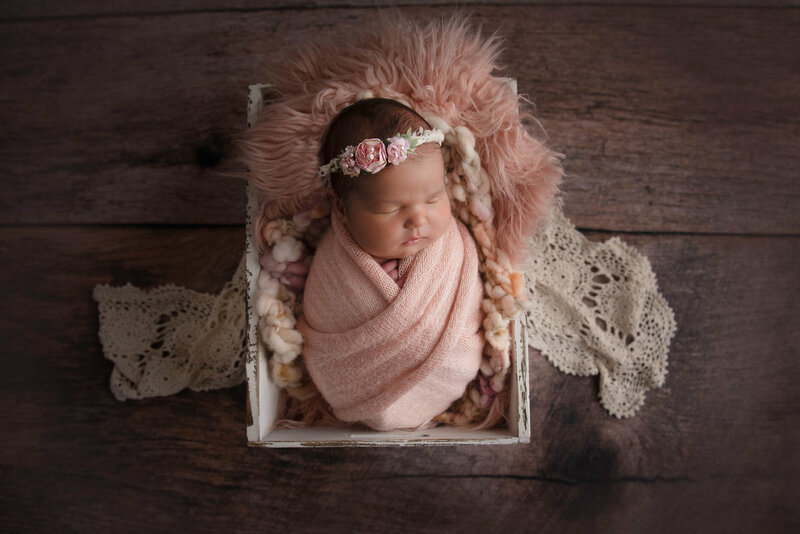 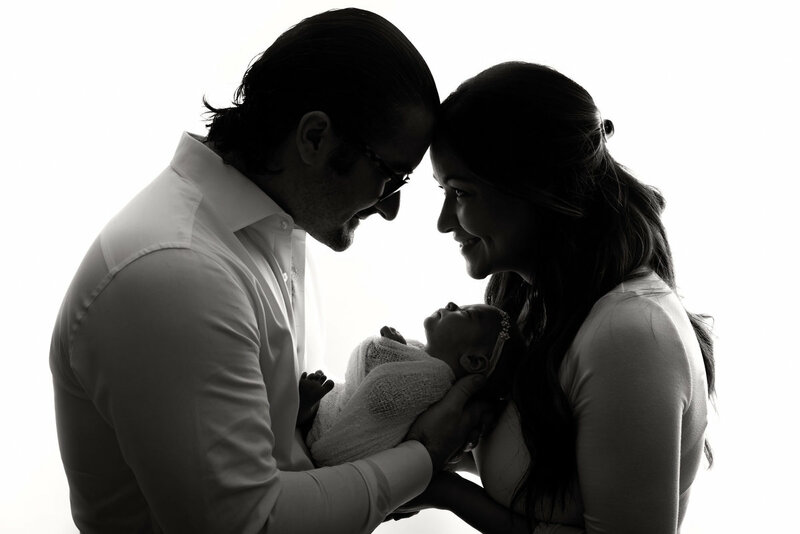 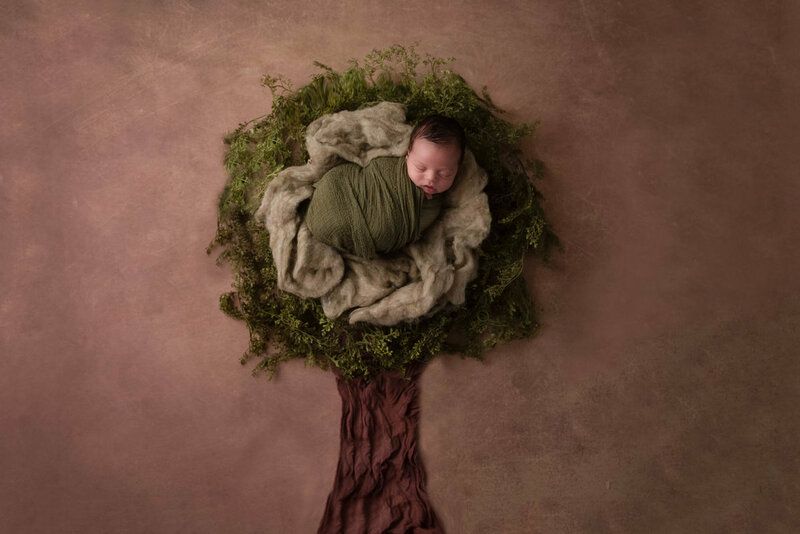 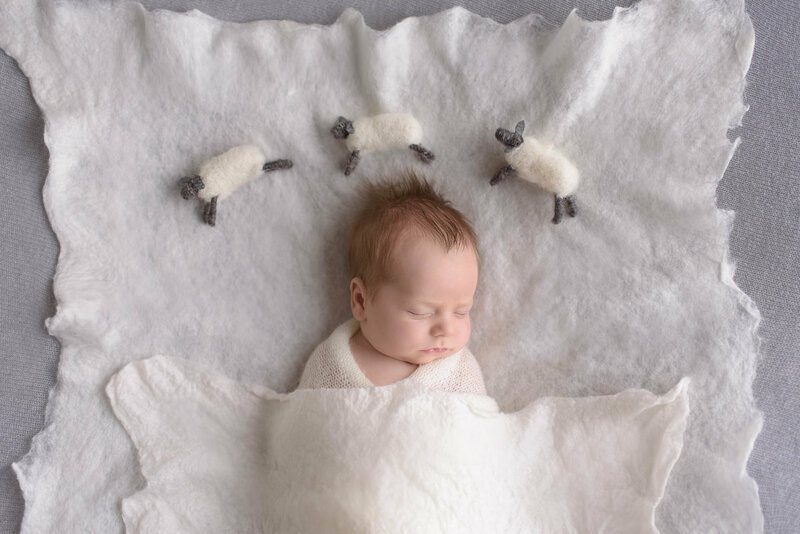 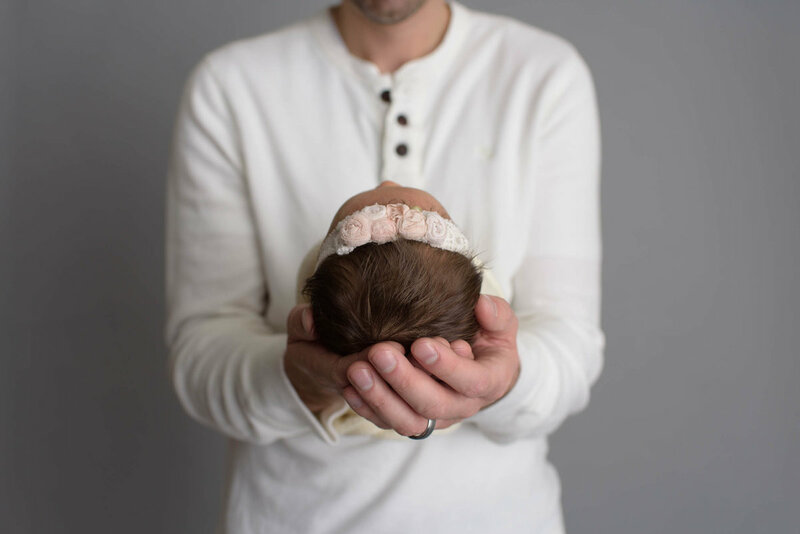 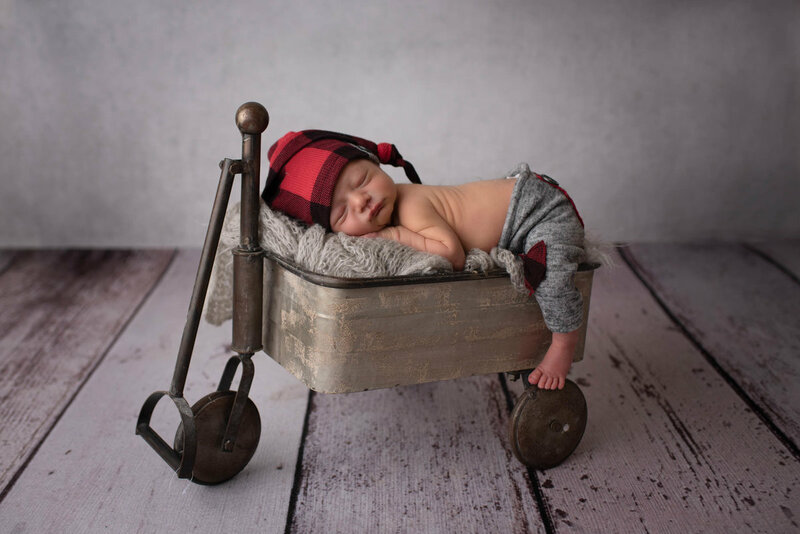 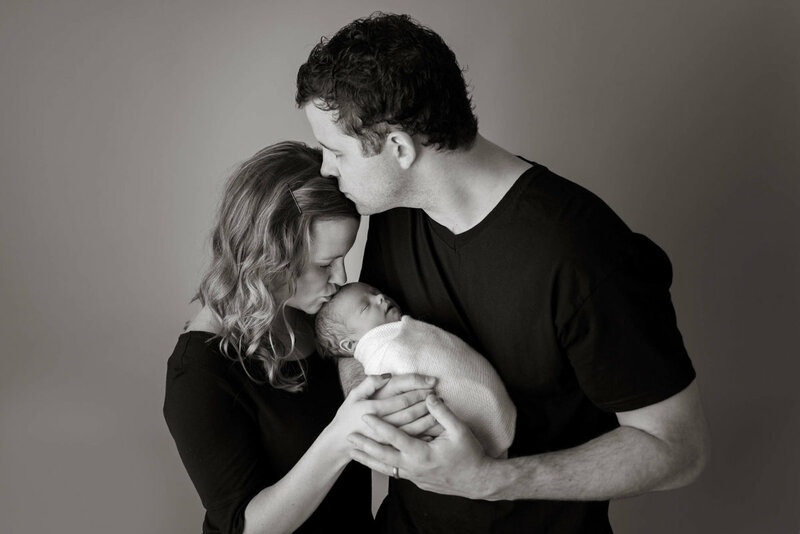 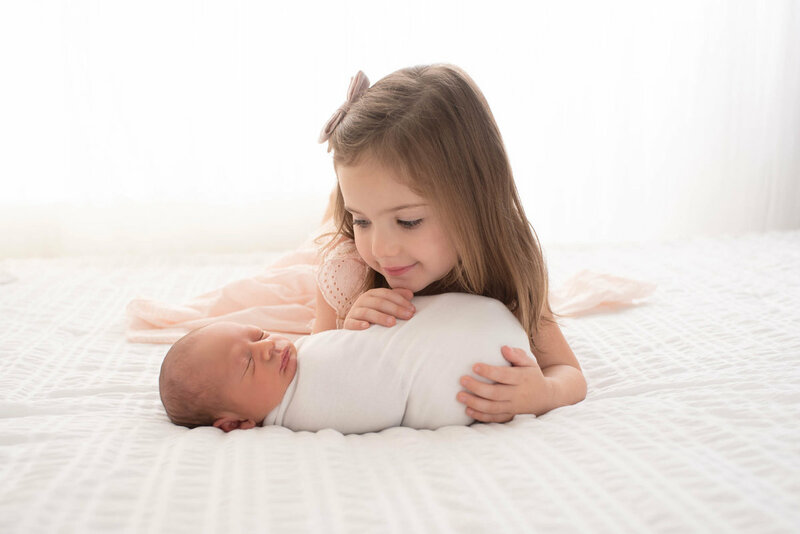 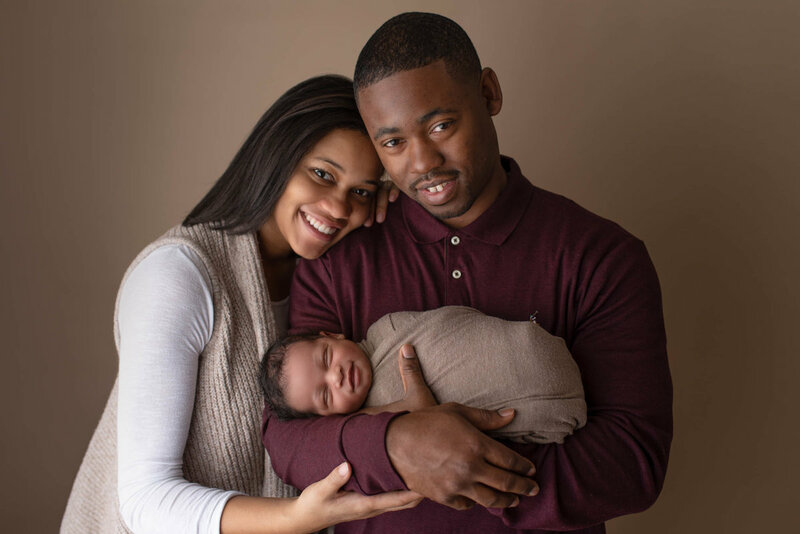 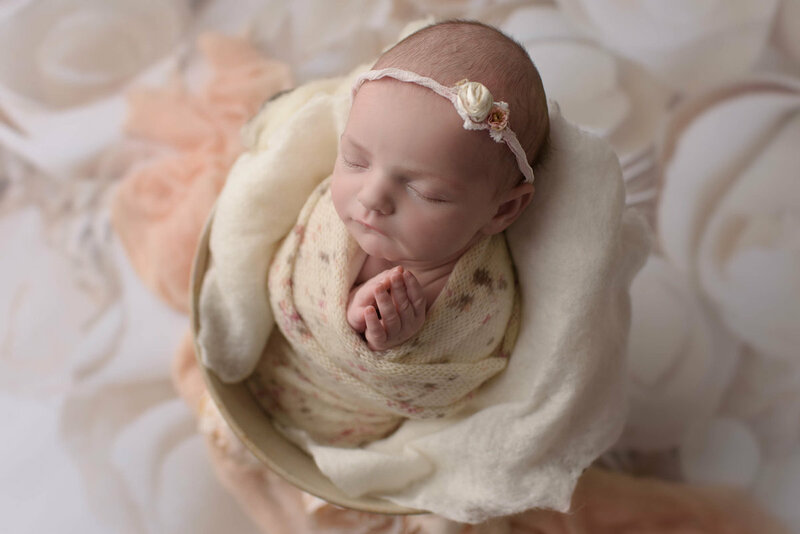 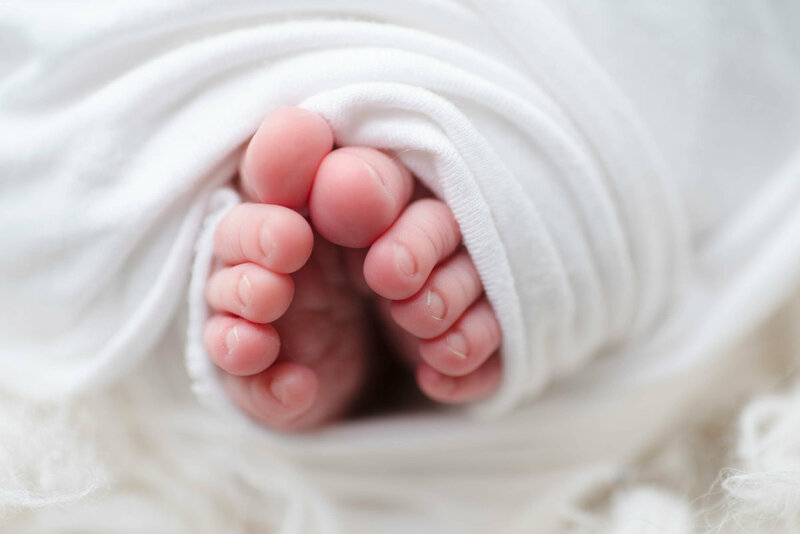 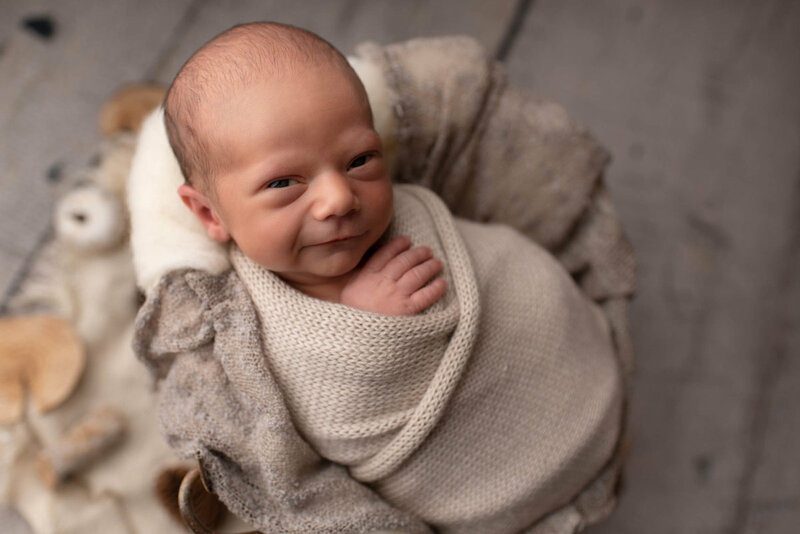 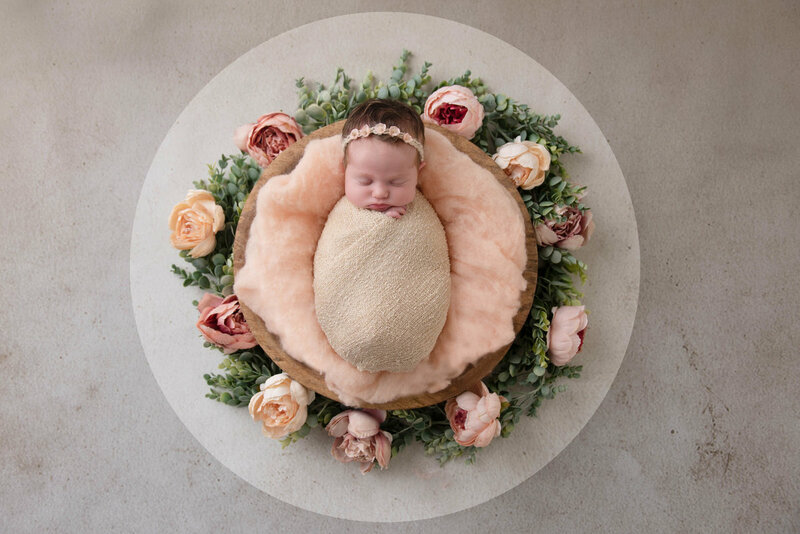 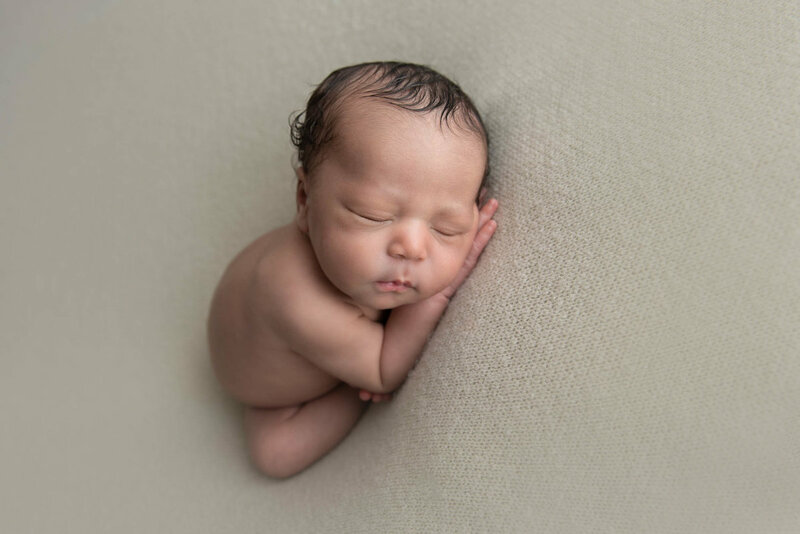 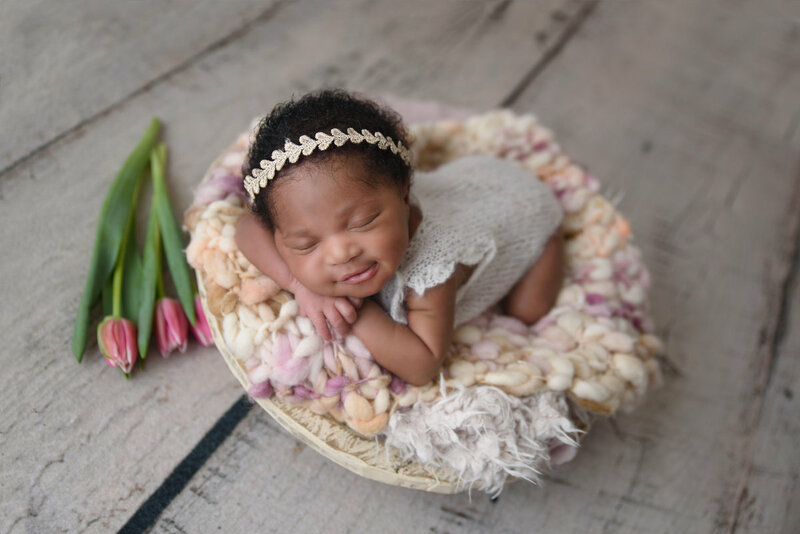 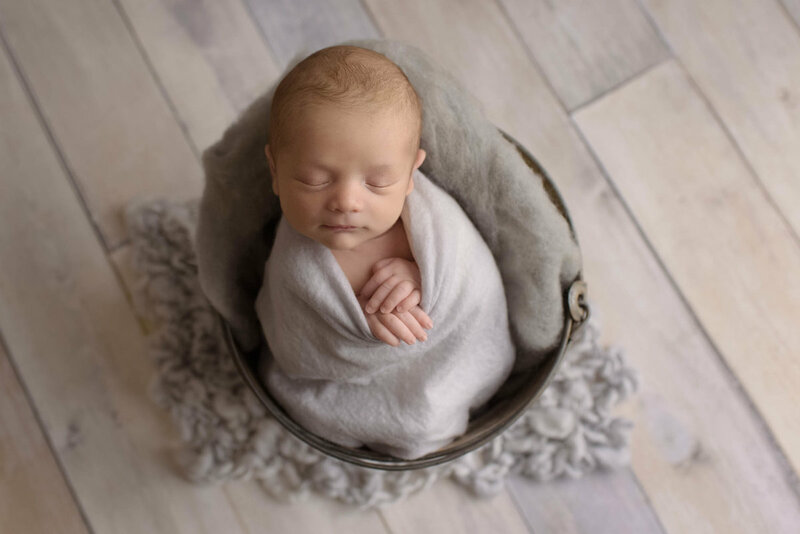 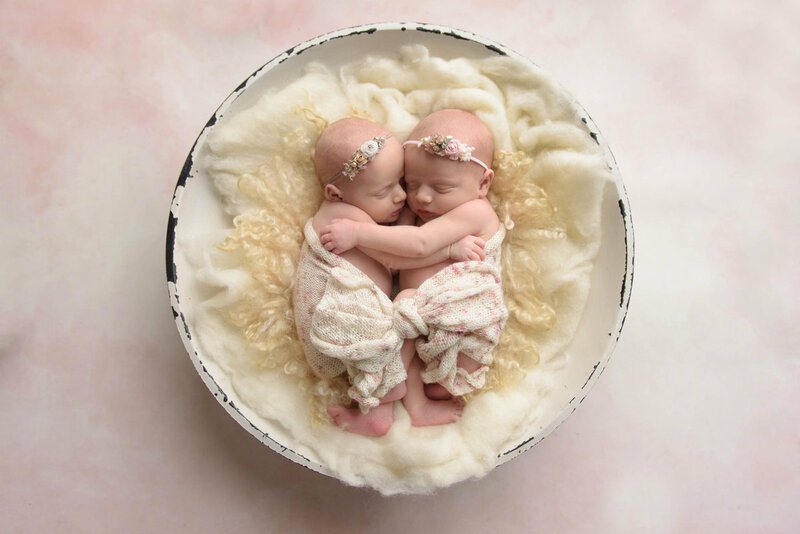 I provide families with all of the information about a newborn session, including safety precautions as well as instructions on what to wear and how to prepare your baby for your newborn session. 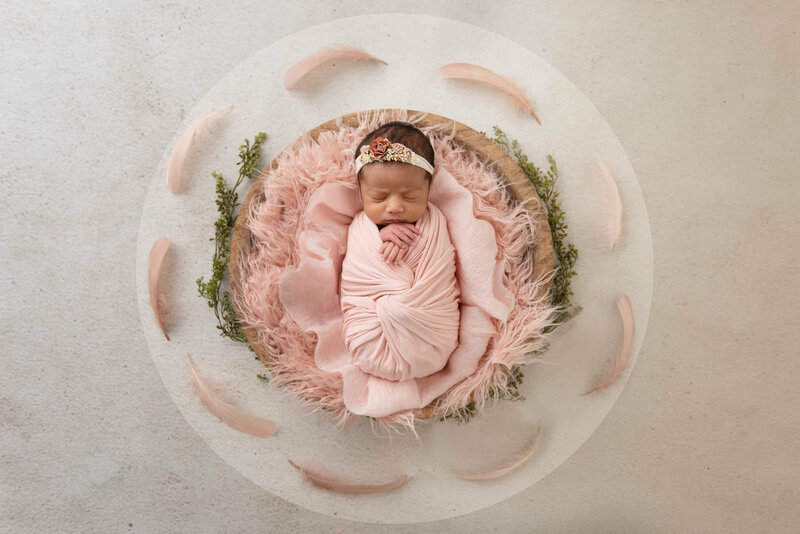 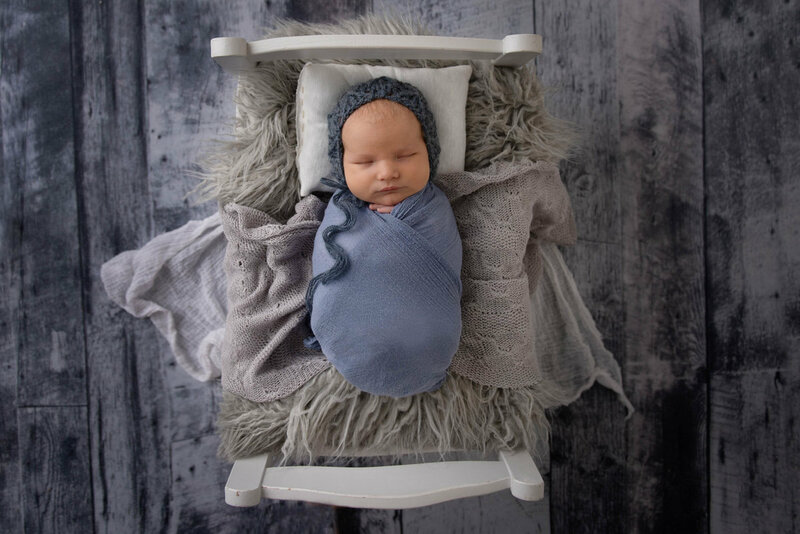 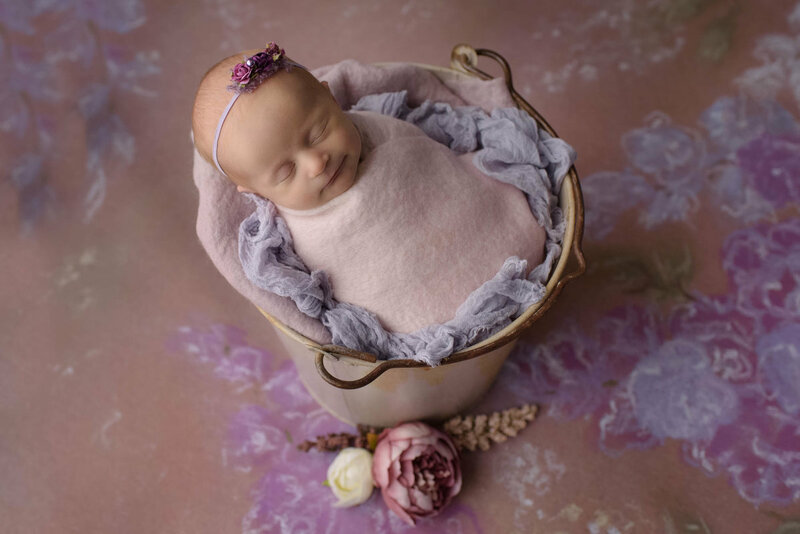 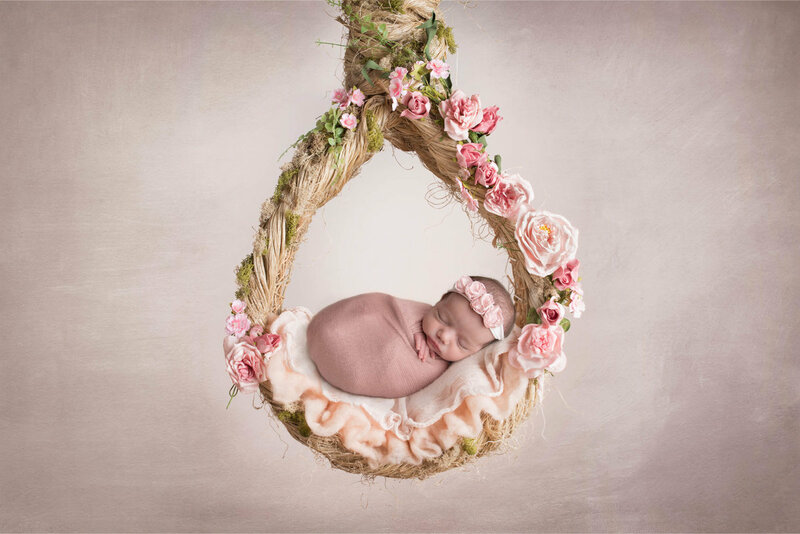 I also have dozens of props, wraps, hats, headbands and many items available for use during your newborn photography session. 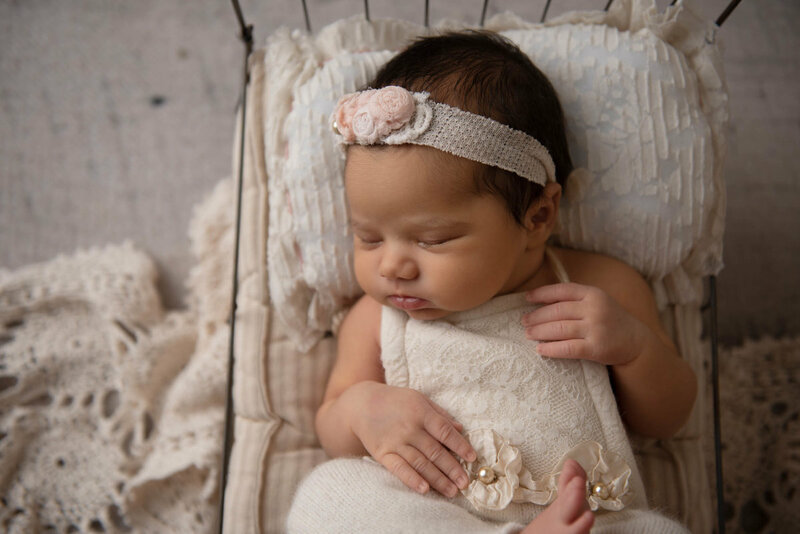 Dresses and clothing for moms and siblings are also available. 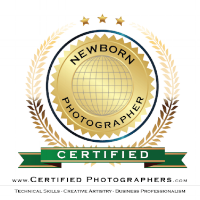 The session fee includes a 2-3 hour session at my studio. 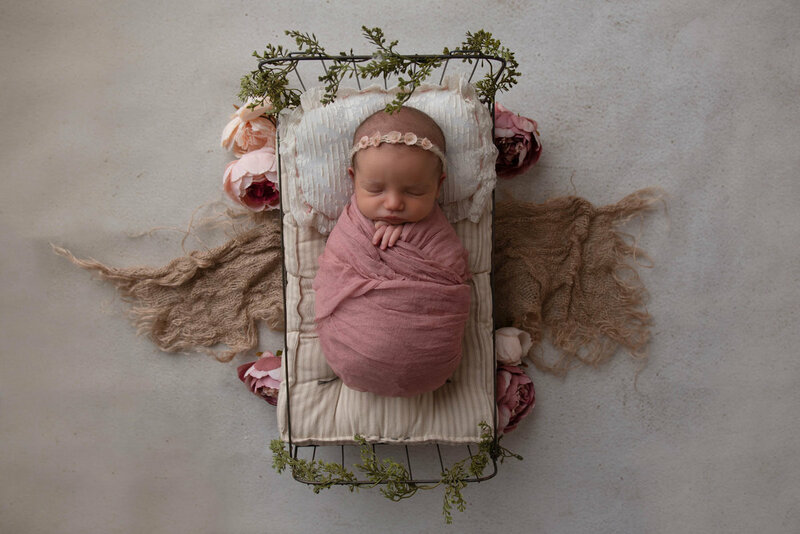 Props, blankets, backdrops all included. 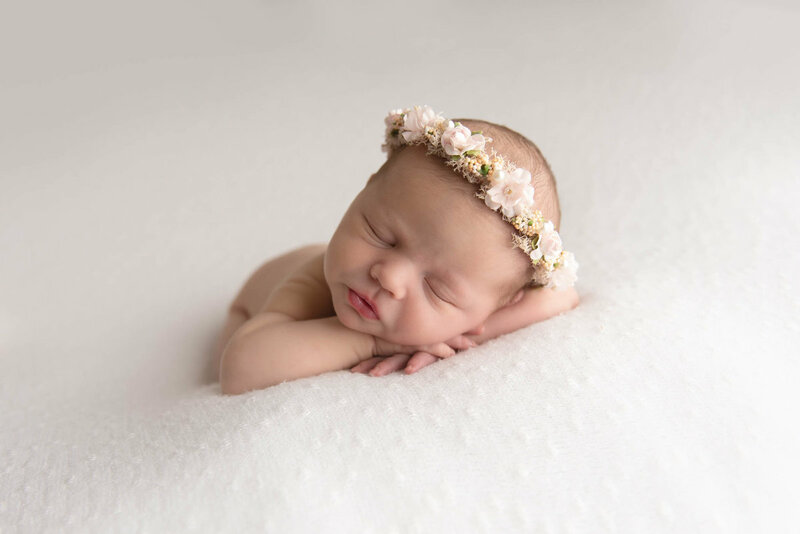 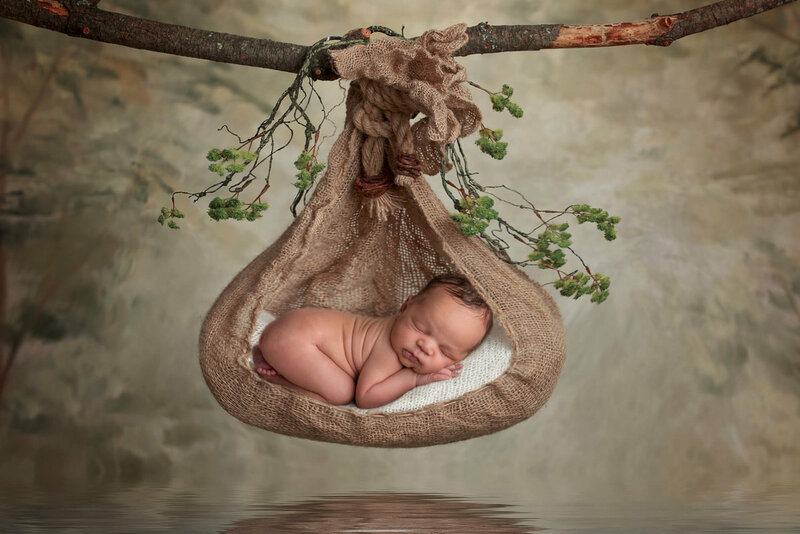 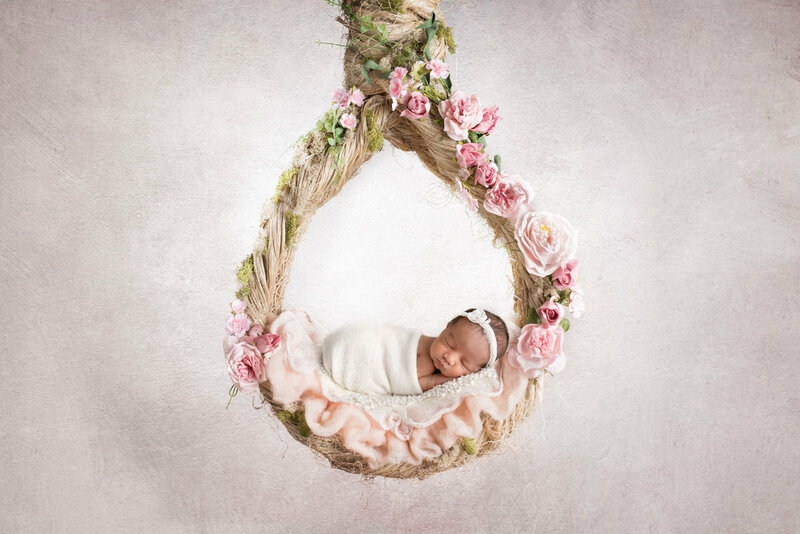 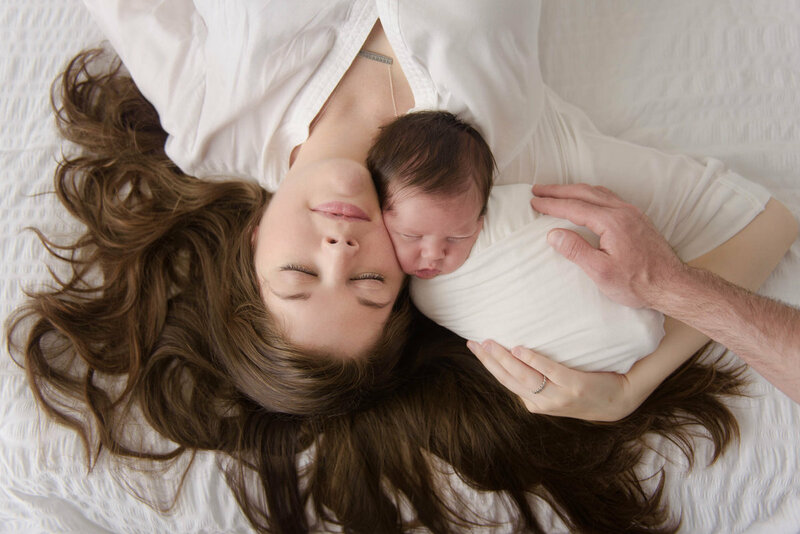 It is best to schedule your newborn session at least 2 months in advance. 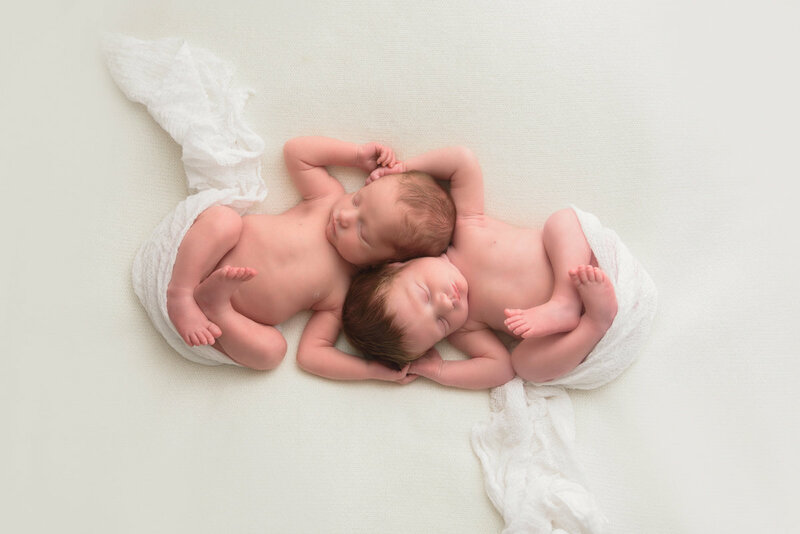 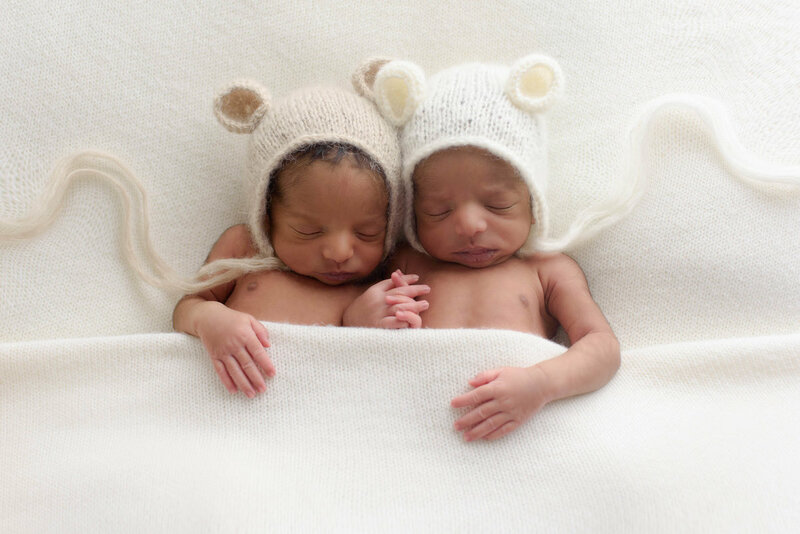 We schedule a limited number of newborns each month. 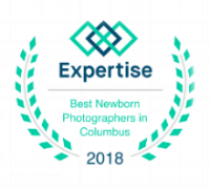 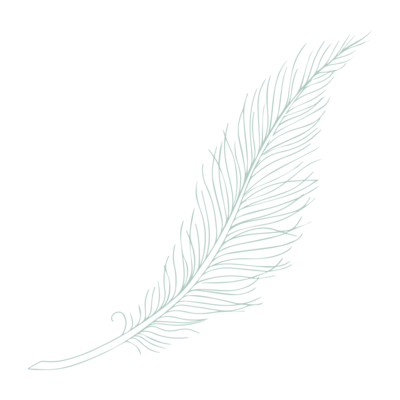 Fees include the time and talent of photographer. 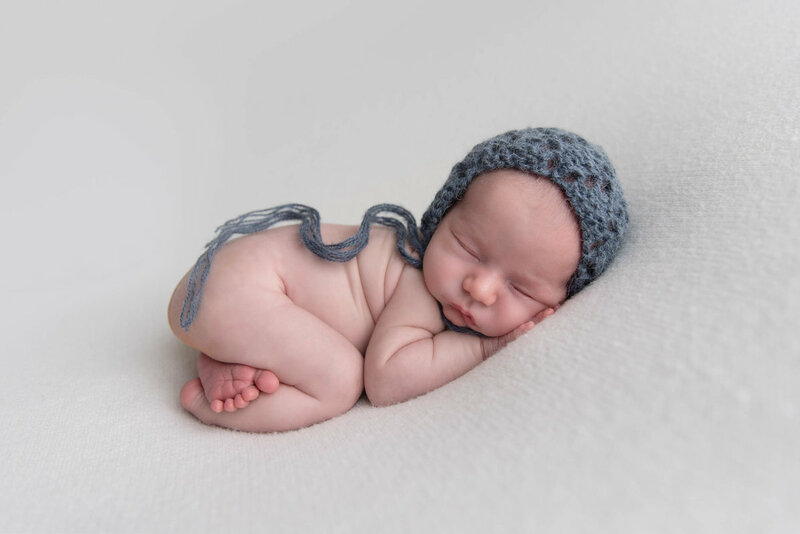 NO PRINTS, PRODUCTS OR DIGITAL IMAGES ARE INCLUDED. 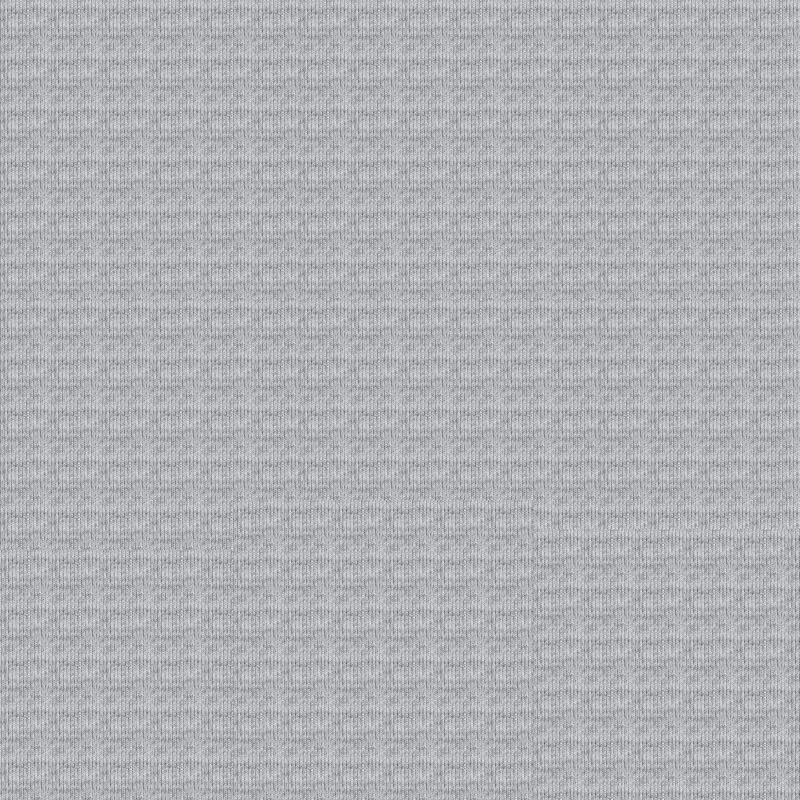 This fee is separate from your purchase. 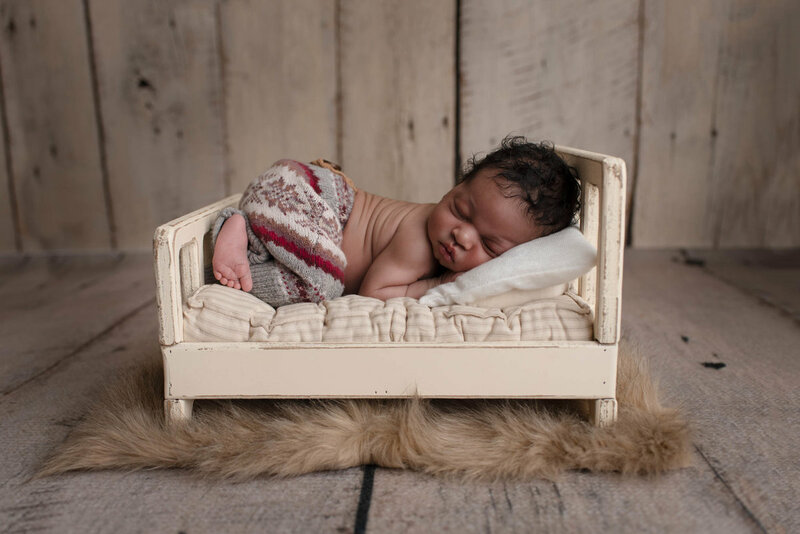 Contact us for full pricing + details!